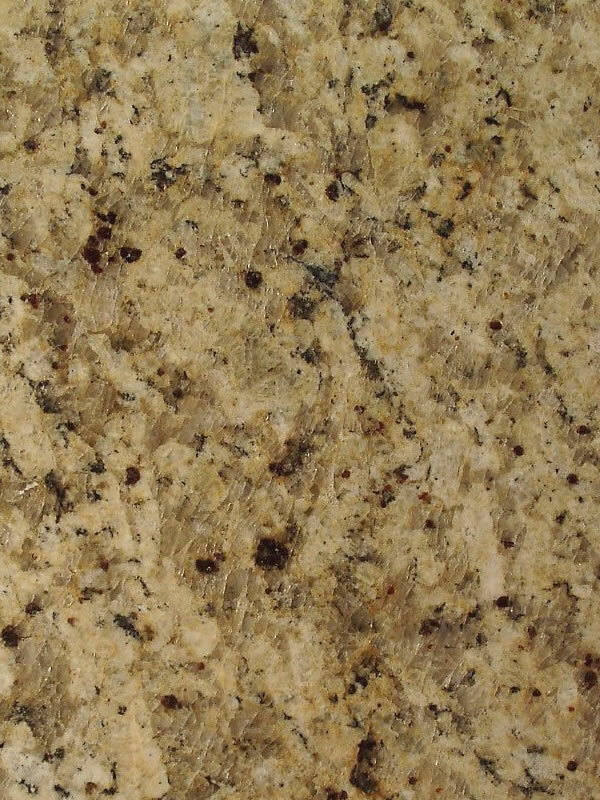 Granite Countertops will add beauty, practicality, and add overall value to any property as one of the most popular natural stone materials for kitchen countertop solutions. 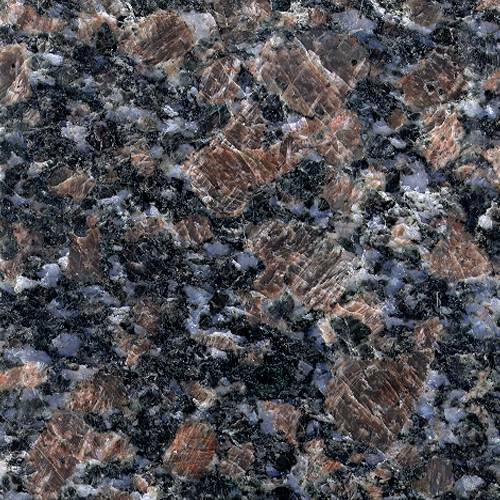 Granite is a material which has been millions of years in the making, gathering strength and unique aesthetic flair over millennia thanks to the sundry minerals which define its patterns and colors. 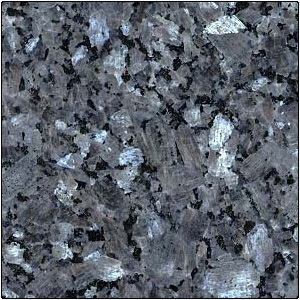 The advantages this highly durable material as flooring, vanity tops and countertops are significant. 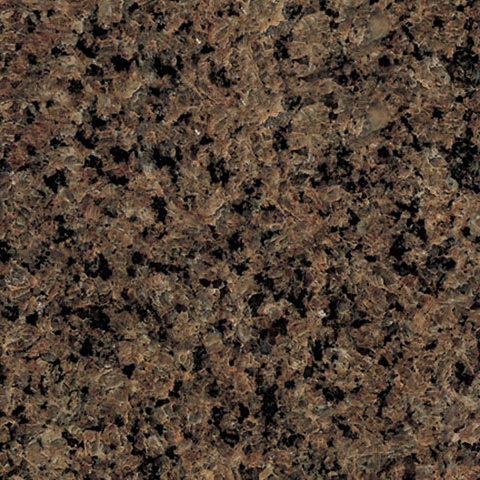 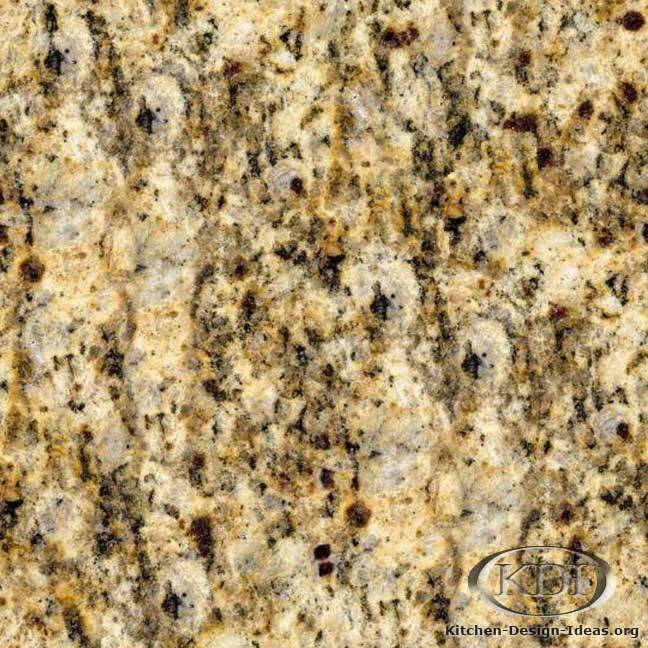 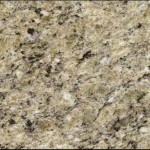 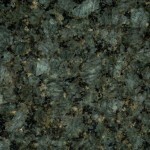 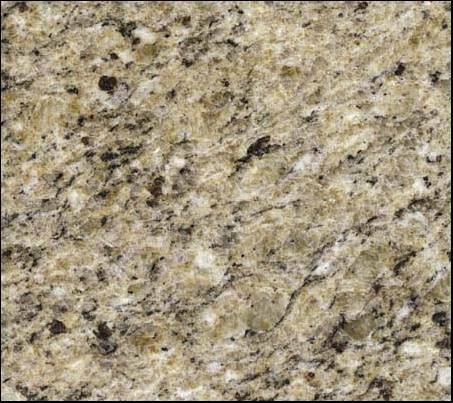 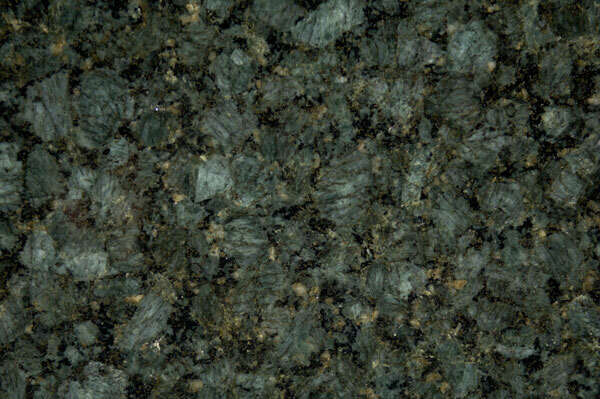 For kitchen countertops, granite is rightly considered the material by which other countertop materials are judged. 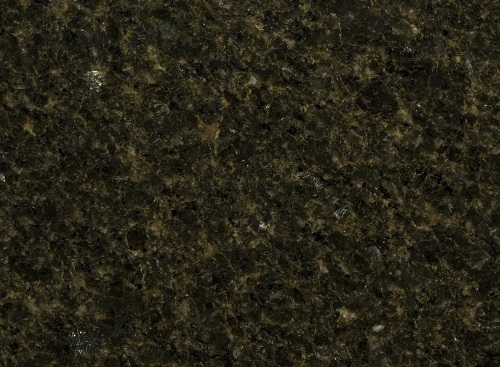 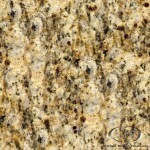 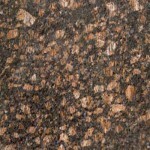 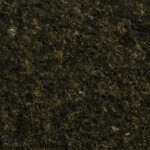 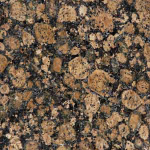 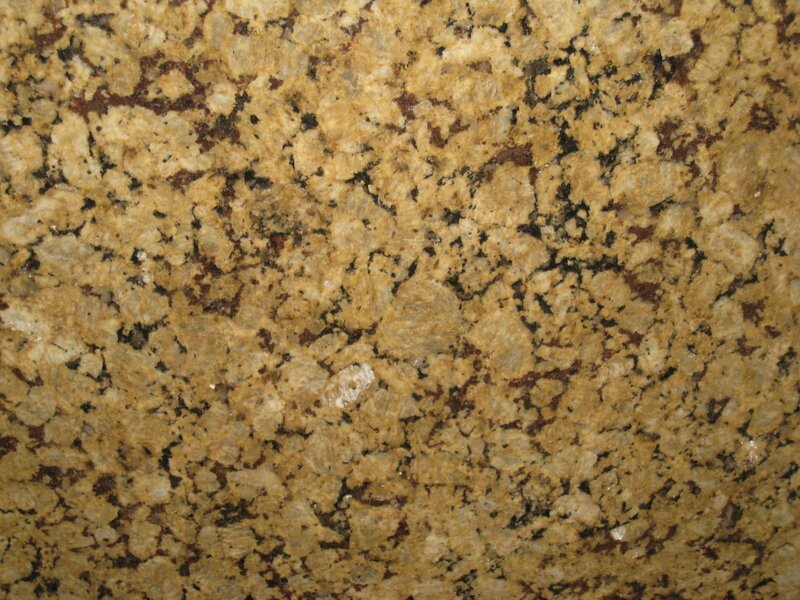 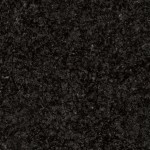 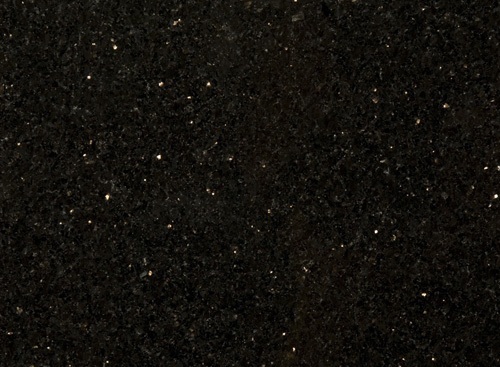 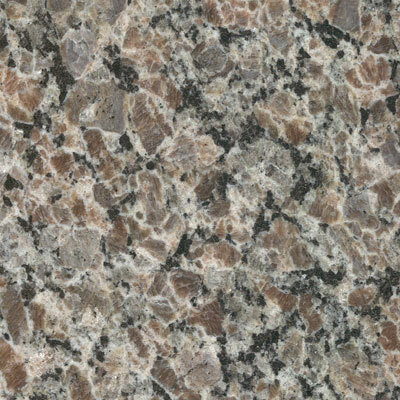 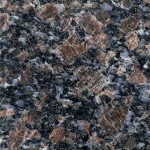 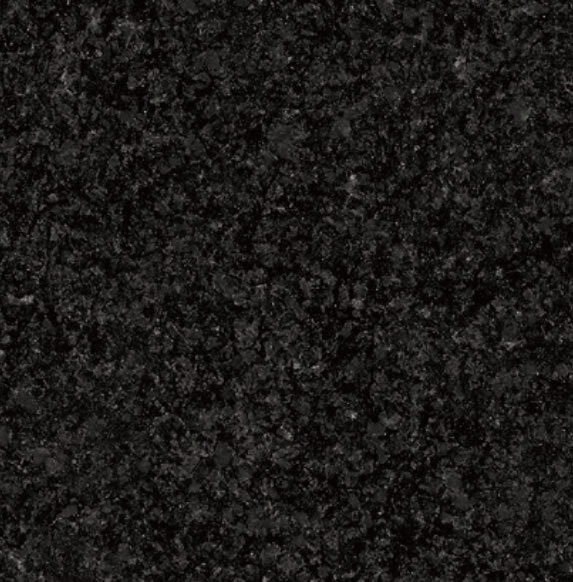 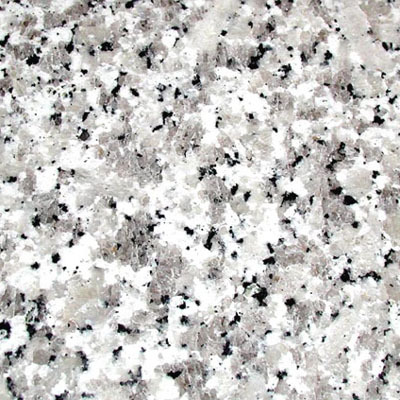 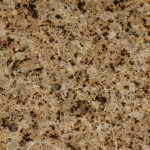 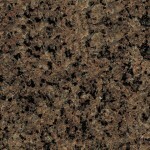 For look, texture, durability, and value over a long period of time, granite is also hard to beat. 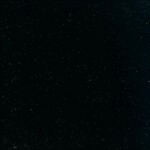 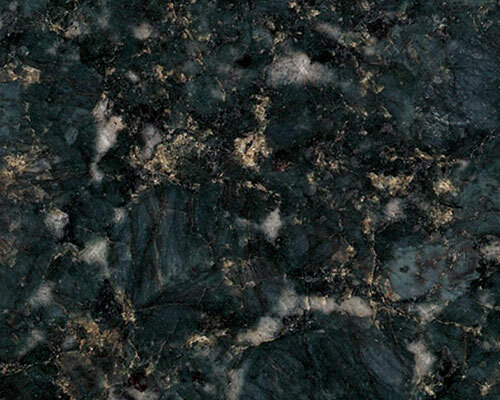 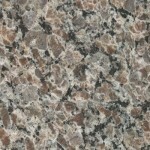 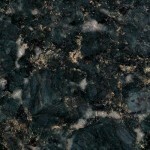 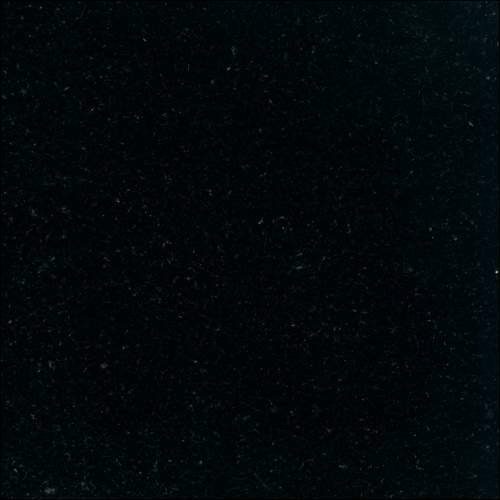 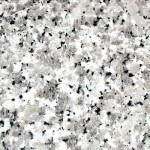 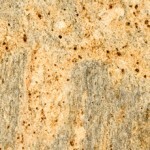 At Granite By Steve Moon you can be sure that all of the slabs we use are of premium quality. 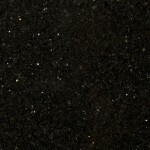 So what is the difference between premium and commercial slabs? 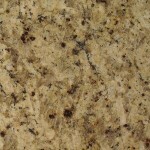 Premium slabs are top quality material. 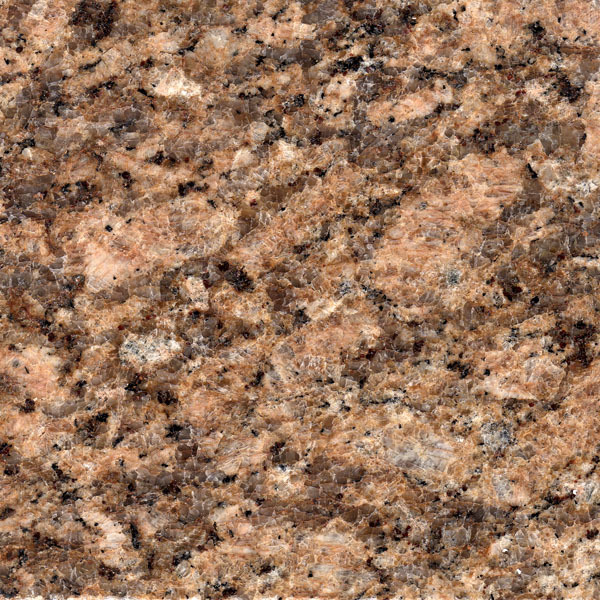 They are free of imperfections. 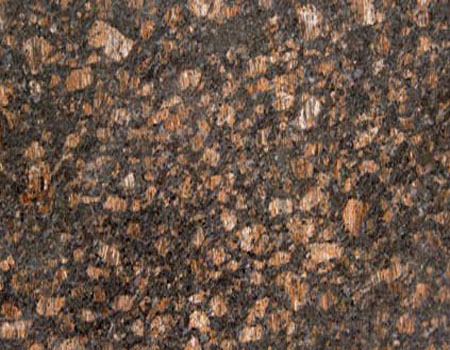 Commercial slabs on the other hand, may contain uneven color and pattern distribution, odd spots, cracks, uneven polish, or other flaws. 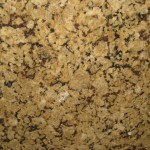 While in many cases these slabs can be used to produce a usable countertop, it may not look as good as it should. 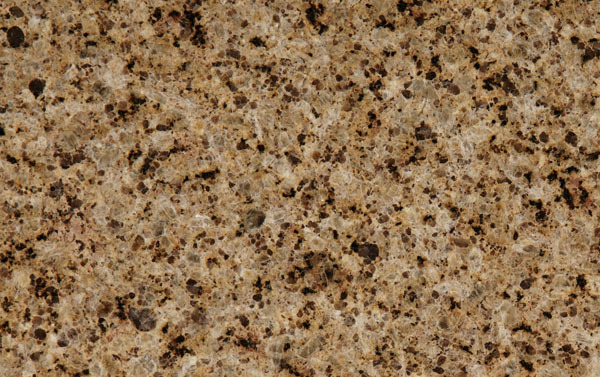 Because of the uneven color distribution on the slab, creating visually pleasing seams becomes a challenge and unsightly spots disturb the appearance of the countertop.